This entry was posted on August 14, 2015 by Tinteán Editorial Team/EMcK, in Gallipoli, History, Irish Soldiers at Gallipoli, Podcast and tagged Gallipoli. 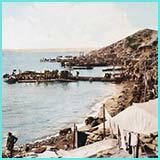 Irish Soldiers at Gallipoli, History Hub, military history, WWI. Bookmark the permalink. Chocolate Hill at Suvla Bay, Gallipoli, 1915 (National Army Museum). The Irish at Gallipoli is a six-part podcast series specially recorded for History Hub by Dr Jeff Kildea who was Keith Cameron Chair of Australian History at the UCD School of History and Archives in 2014. ‘While the principal aim of the August offensive was to capture the heights of the Sari Bair range, the British wished to make a landing at Suvla Bay to secure a base of operations for the forces in the northern sector. Among the soldiers of the British IX Corps landed there were the 30th and 31st Brigades of the 10th (Irish) Division. Later they would be joined by their compatriots in the 29th Division. 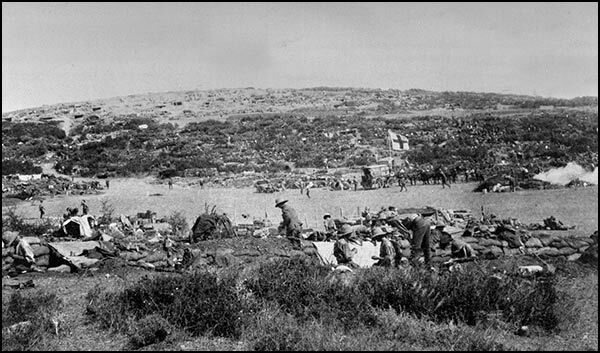 Despite initial success in the seizure of Chocolate Hill, the Irish would suffer greatly at the hands of determined Turkish defenders and as a consequence of poor leadership and support, including a lack of water in the searing heat of the Gallipoli summer. 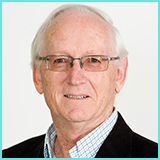 This episode looks at the battles in the Suvla area in which the Irish fought, including Kiritch Tepe Sirt and Scimitar Hill, and at Hill 60 where Irishmen and Anzacs once again fought alongside each other’ – Jeff Kildea. 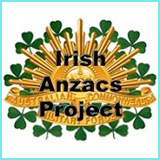 Click here to listen to episode 5 of The Irish at Gallipoli.